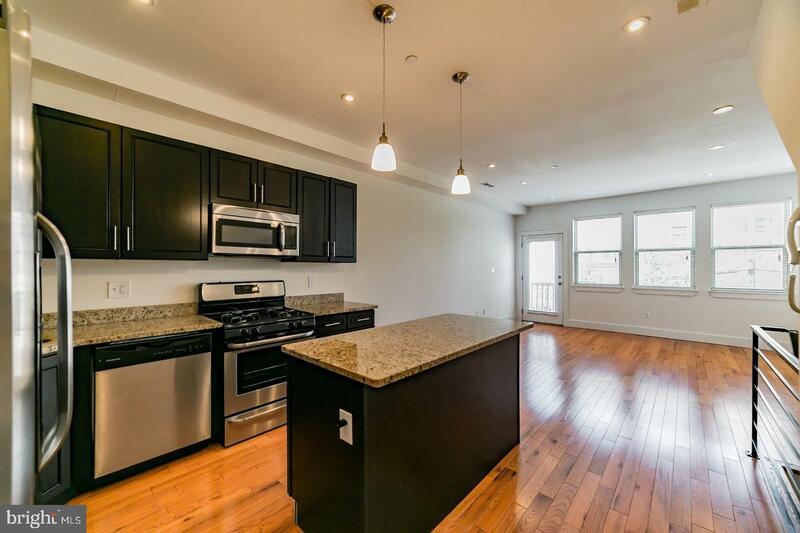 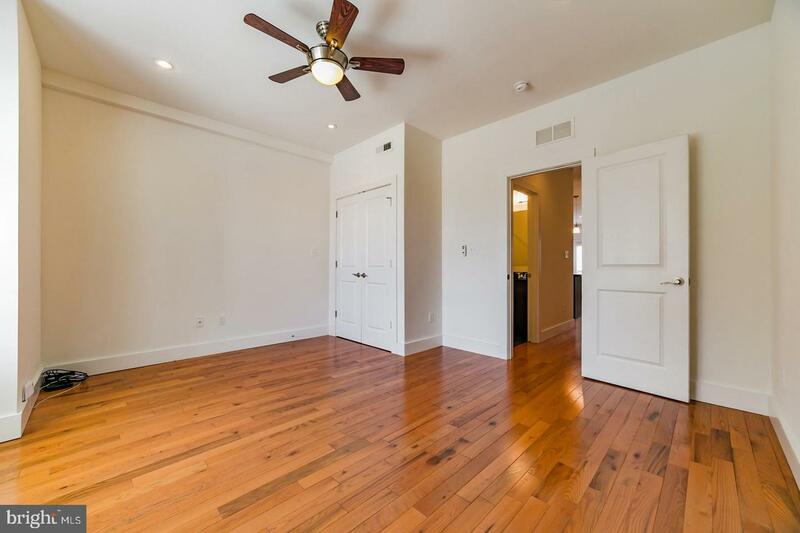 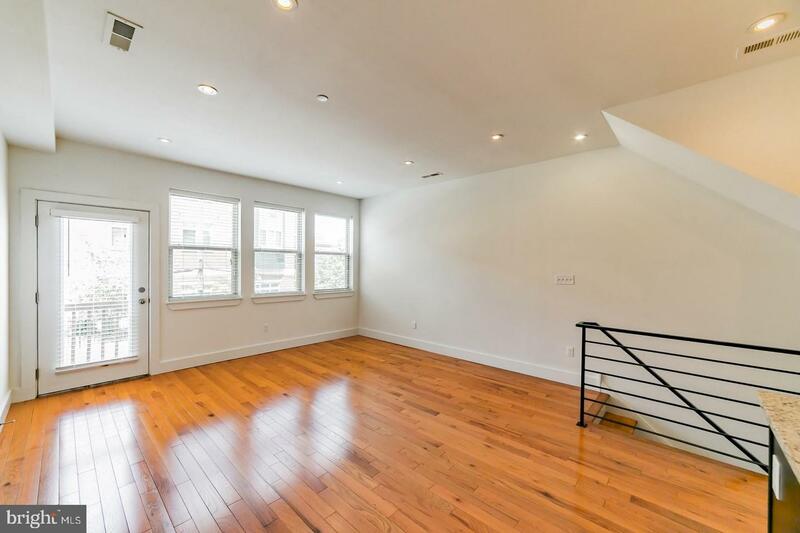 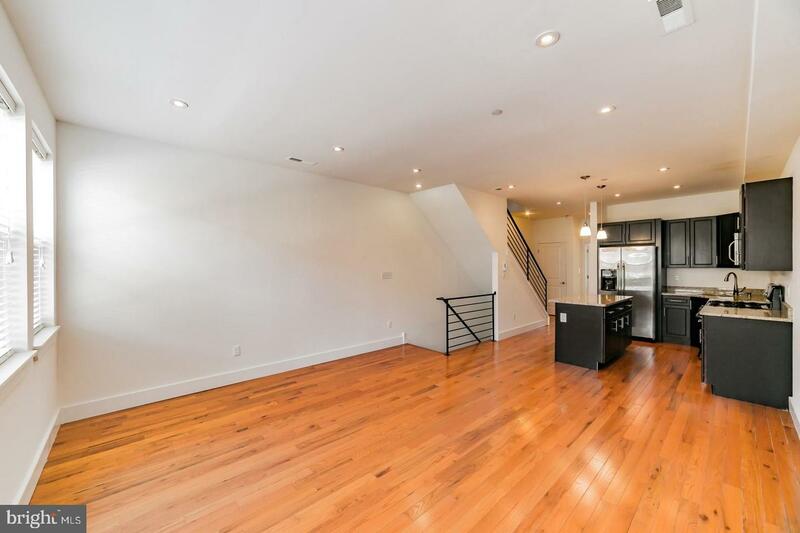 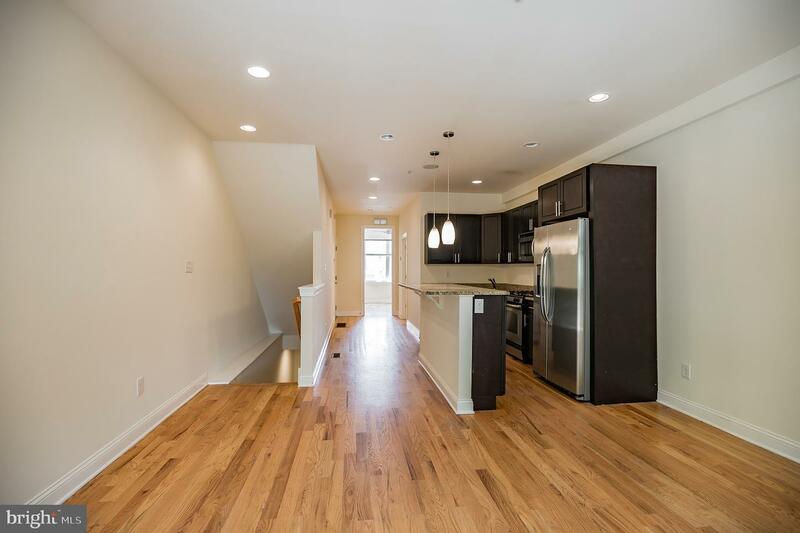 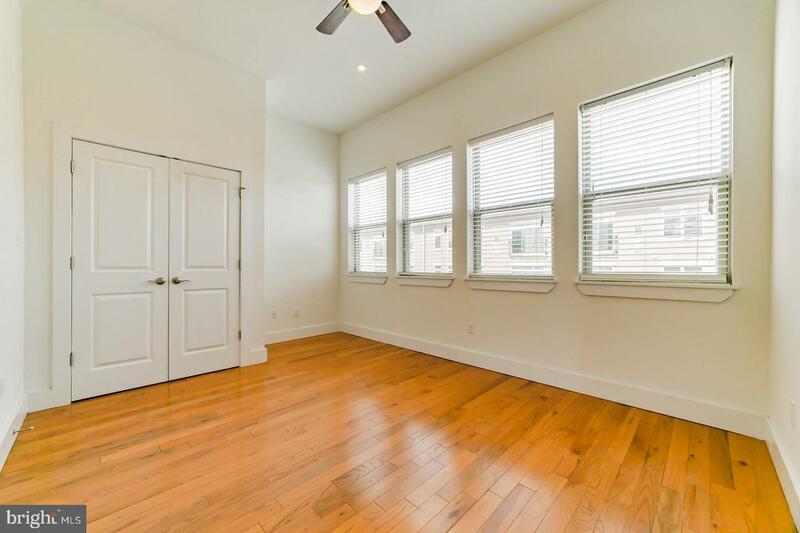 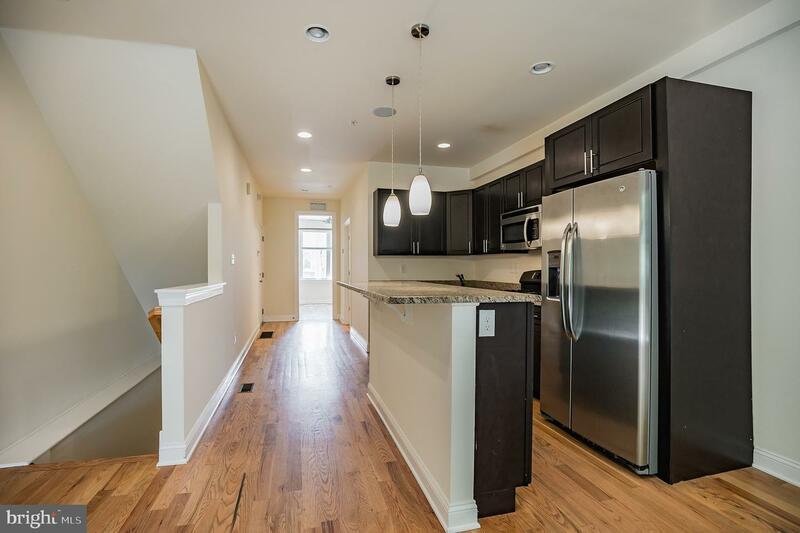 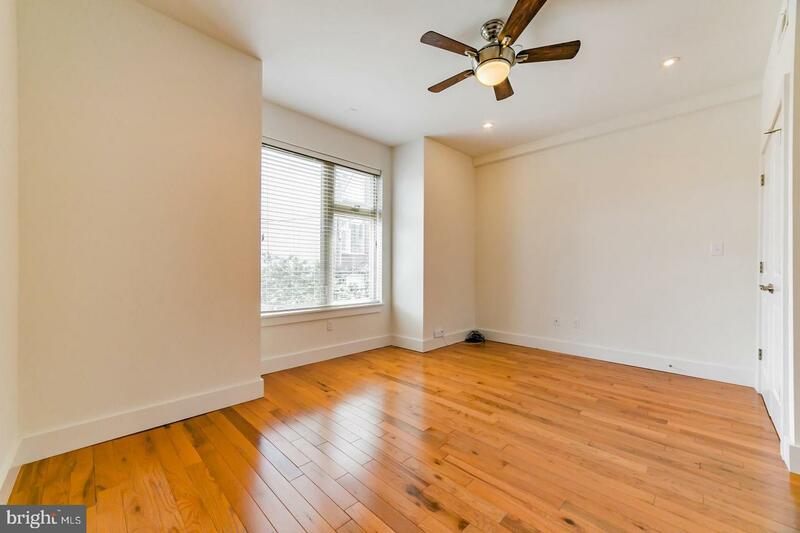 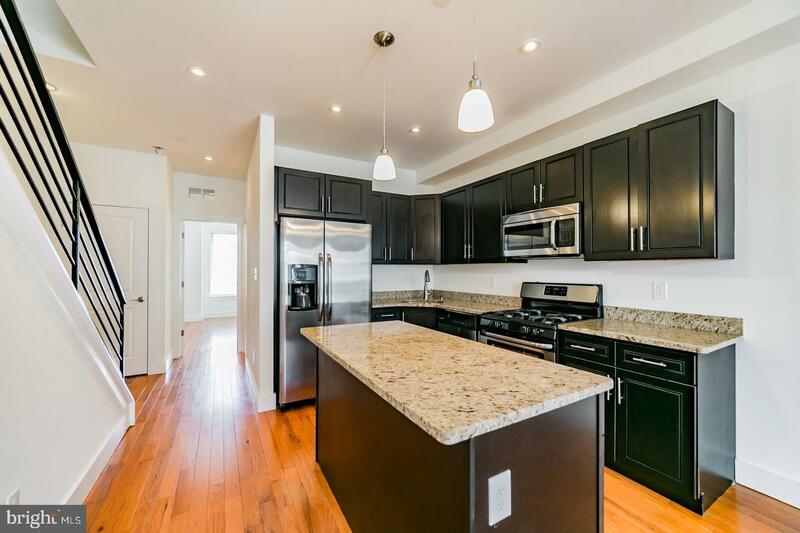 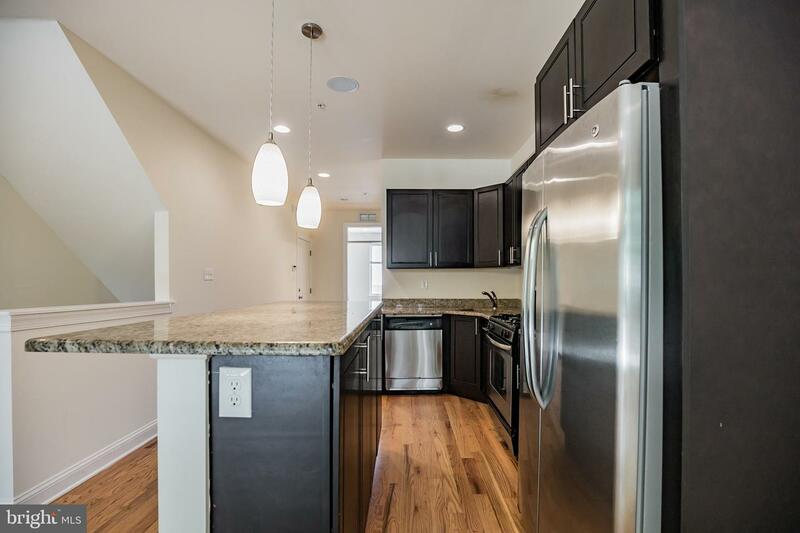 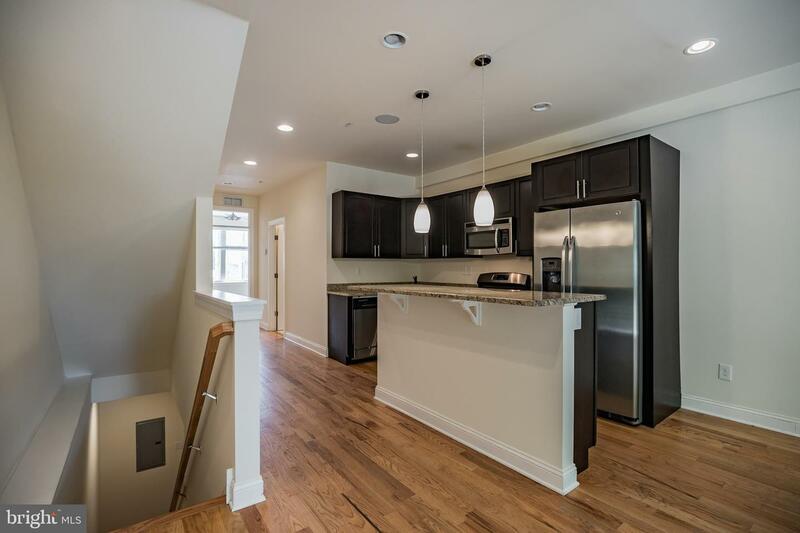 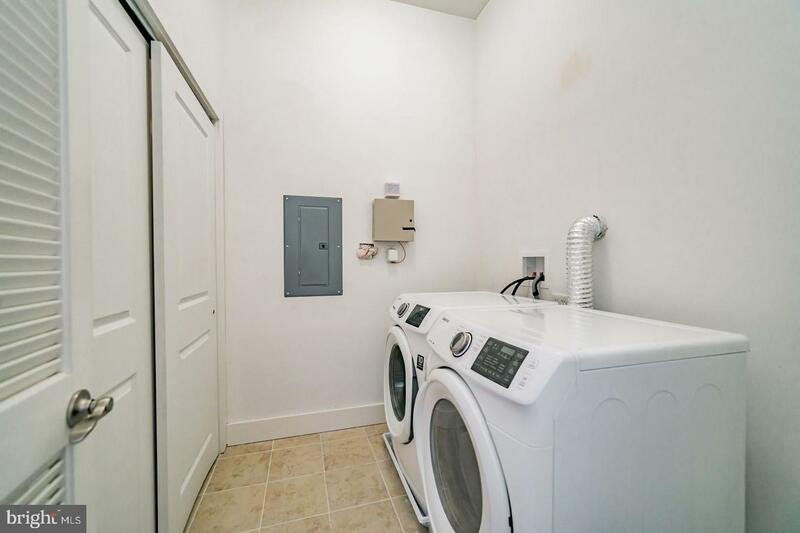 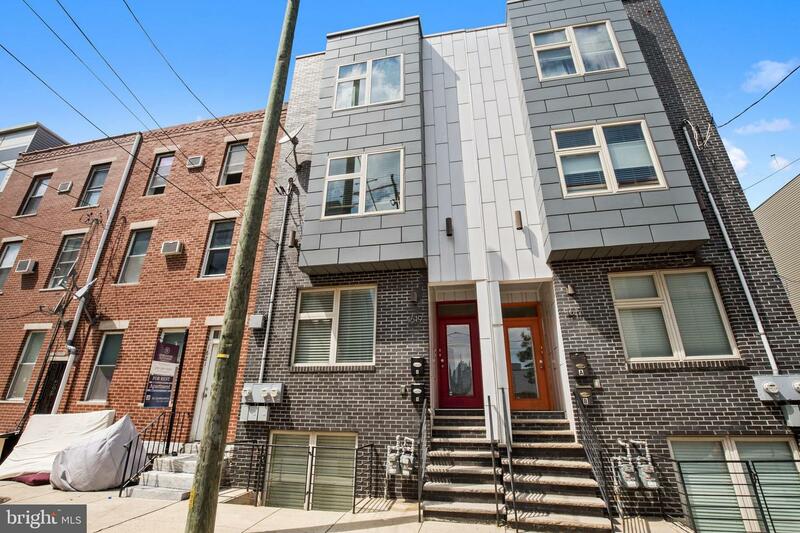 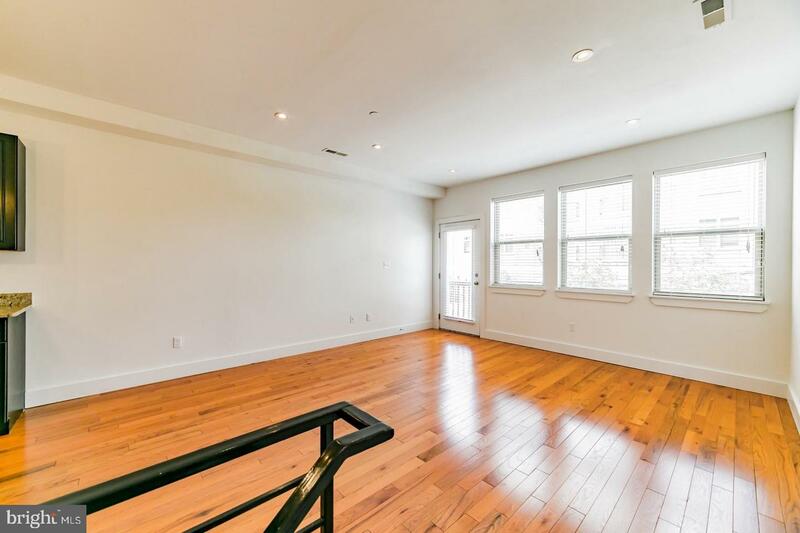 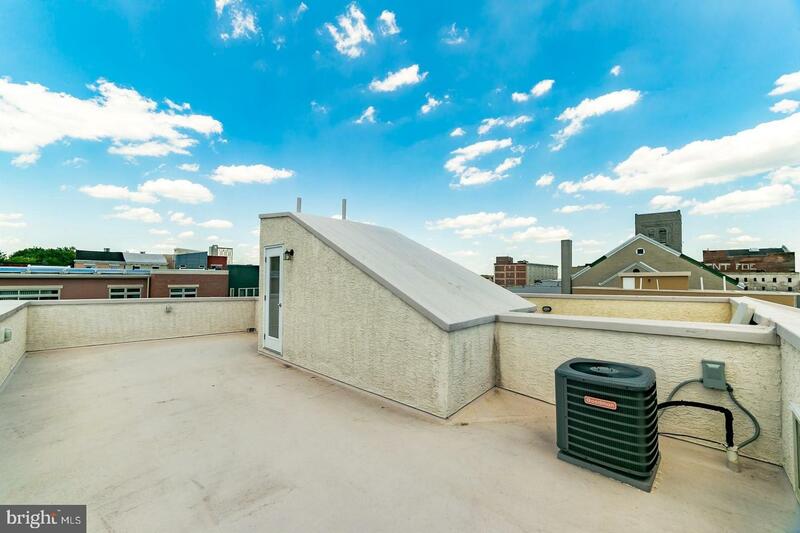 Multi unit building in red Hot Francisville with a $16,000 a month rent roll and surrounded by new construction, mixed use developments and in the "Opportunity Zone". 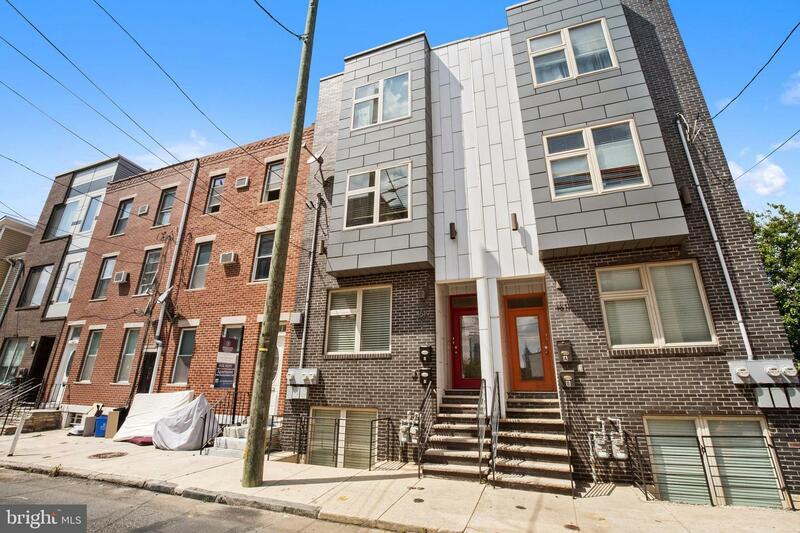 These big and beautiful buildings were built in 2013 and 2015 and runs street to street with lots of potential for parking in the future behind the property. 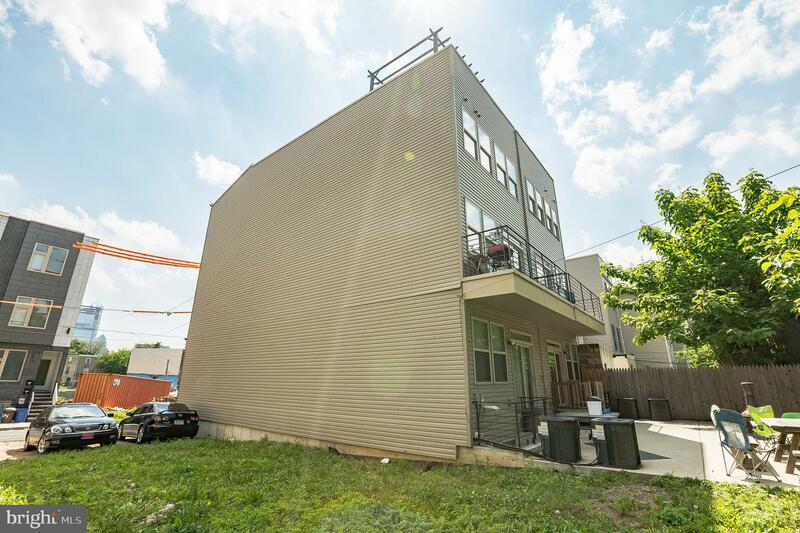 Tax abatement is approved!! 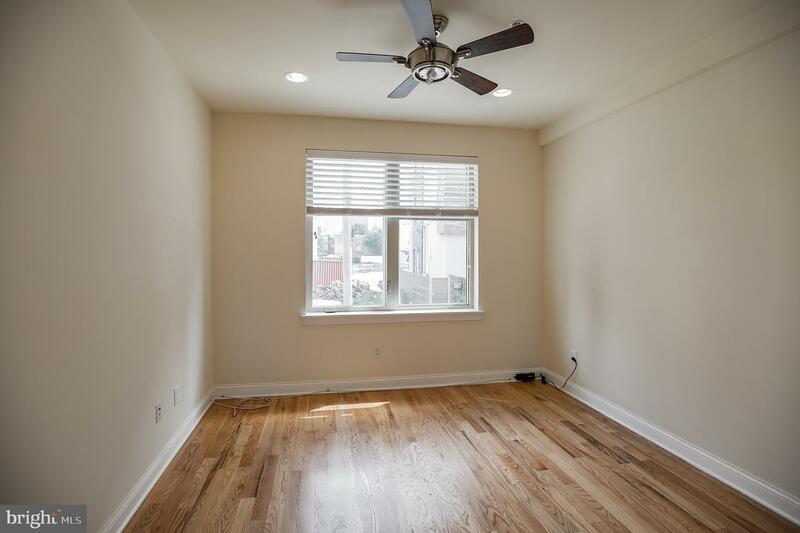 FOUR (3) bedroom, (3) bath units that generate a ton of income, $3900 a month, or can be turned into condos and sold as individual units. 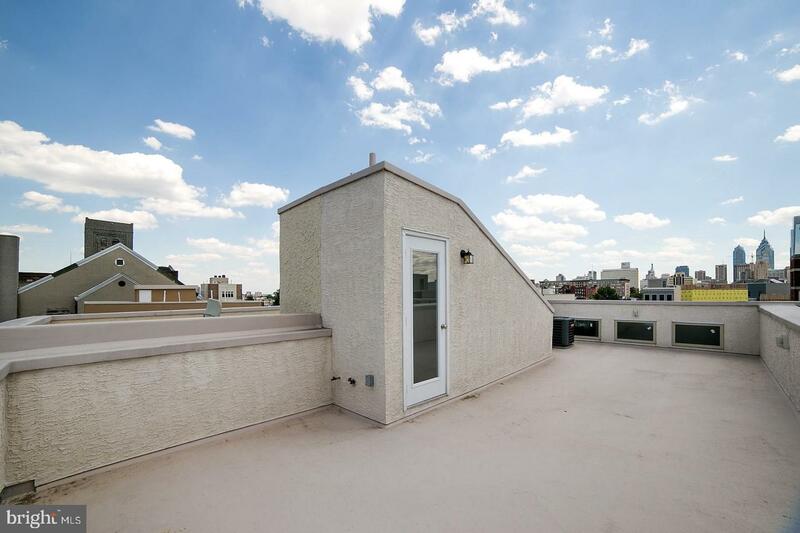 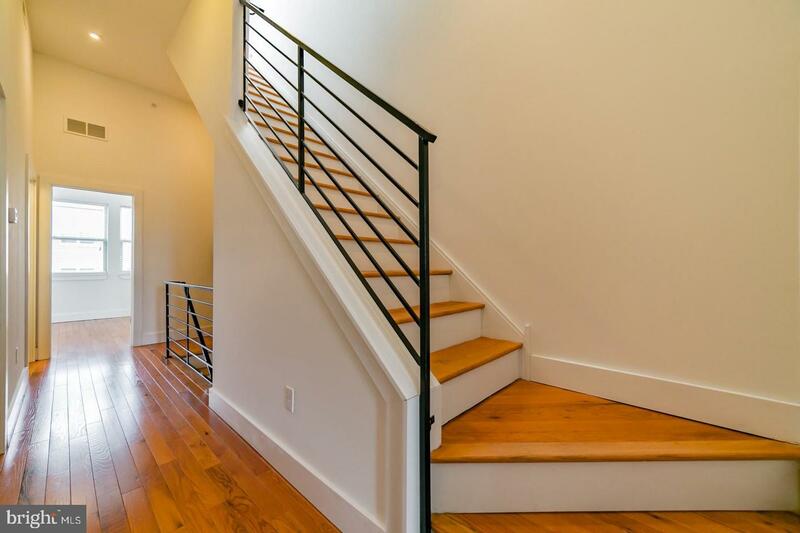 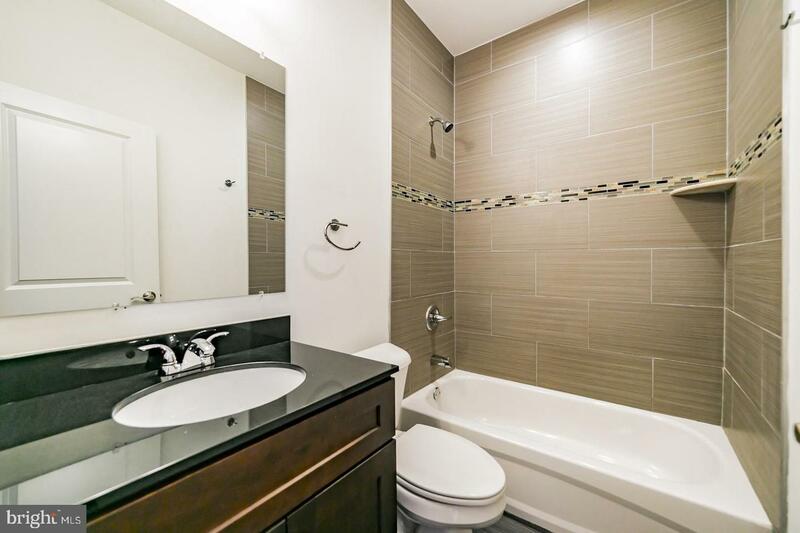 Built just 4 to 6 years ago this building has a ton of luxury finishes and modern amenities. 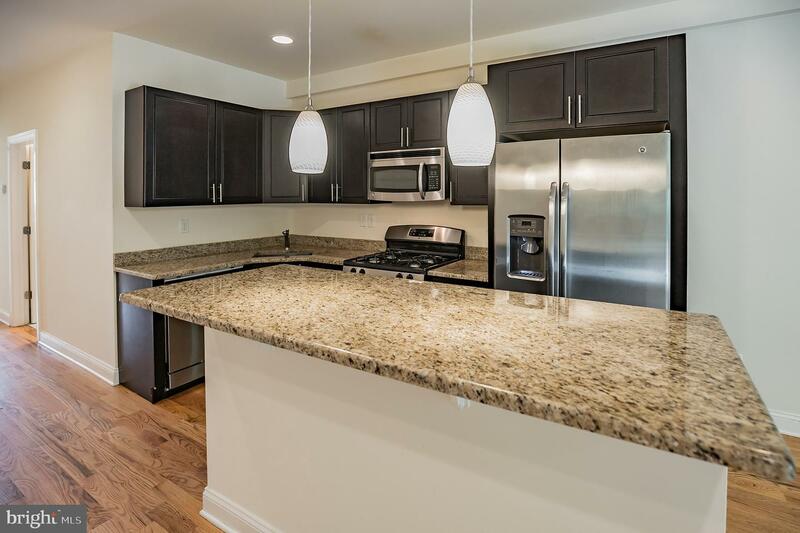 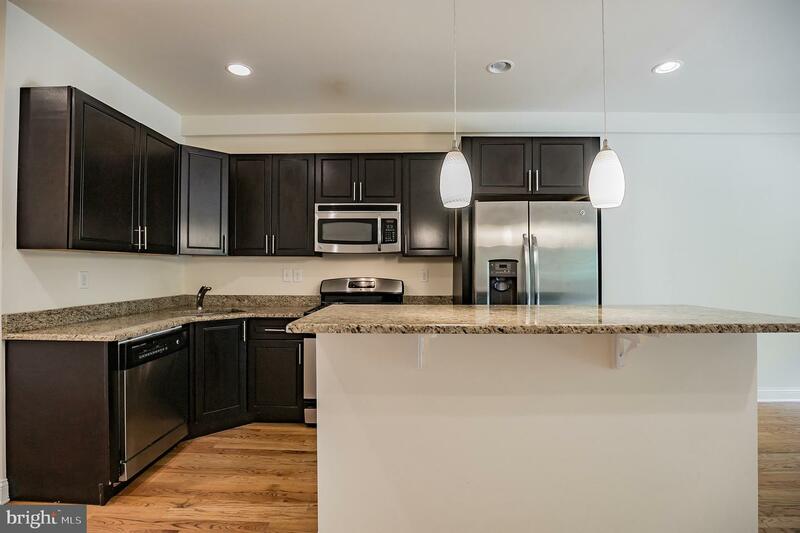 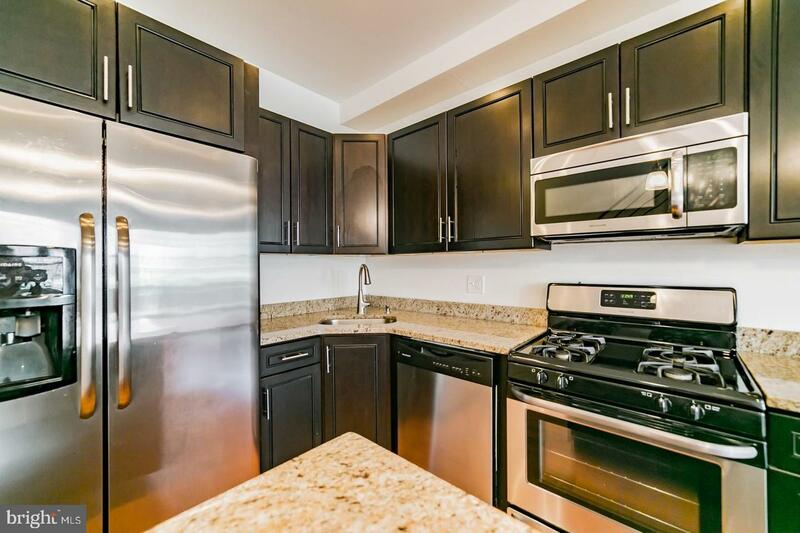 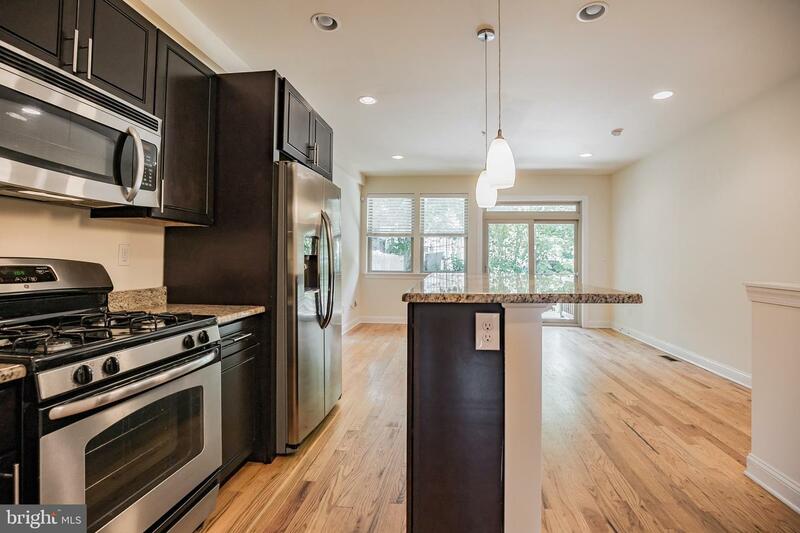 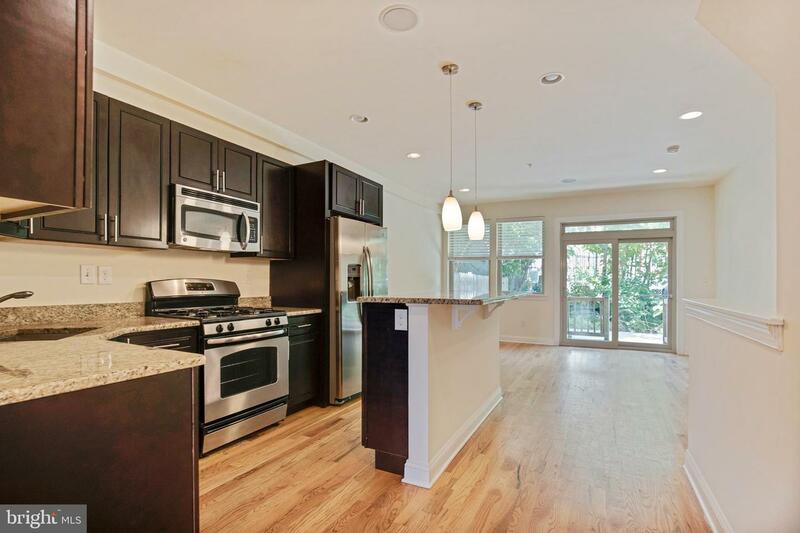 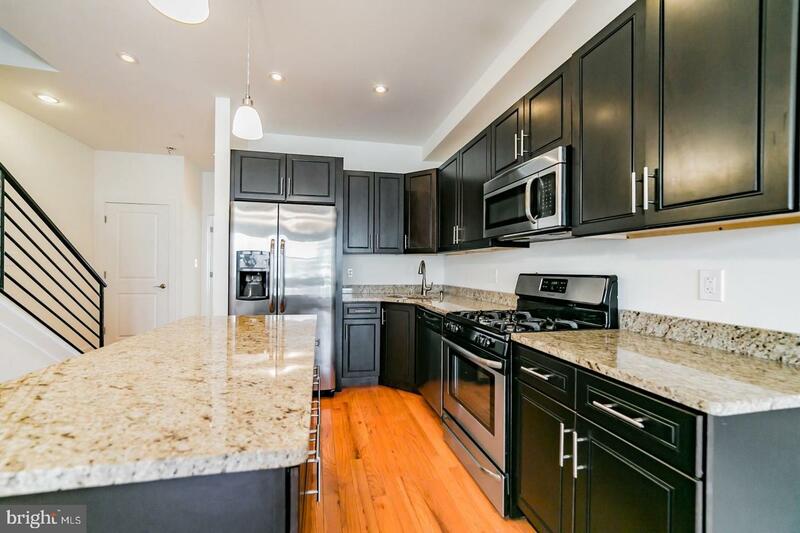 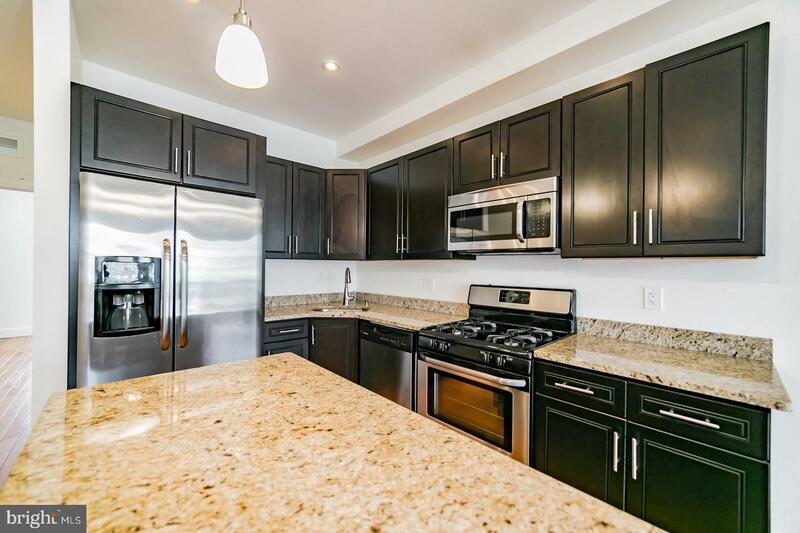 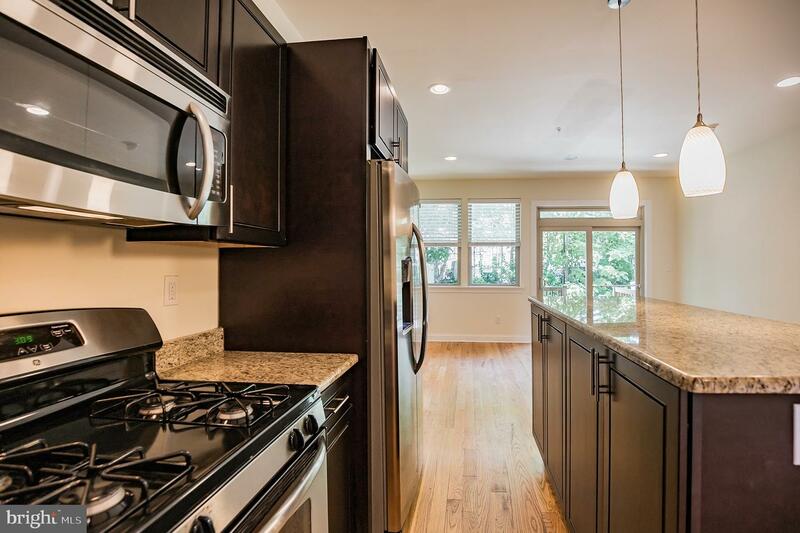 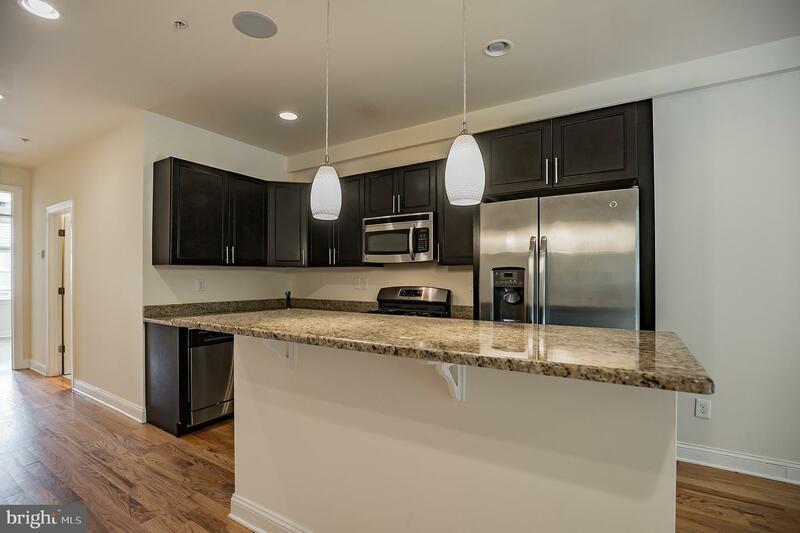 the kitchens have granite counters and islands, stainless steel appliances and an abundance of cabinets. 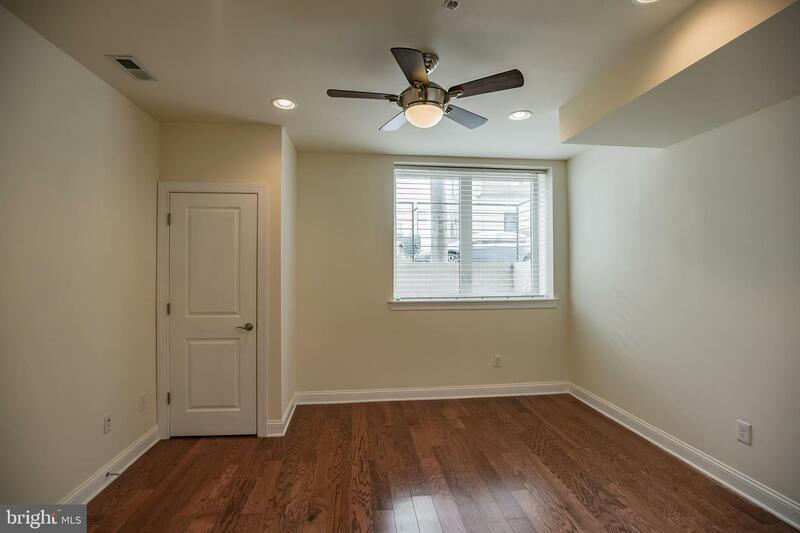 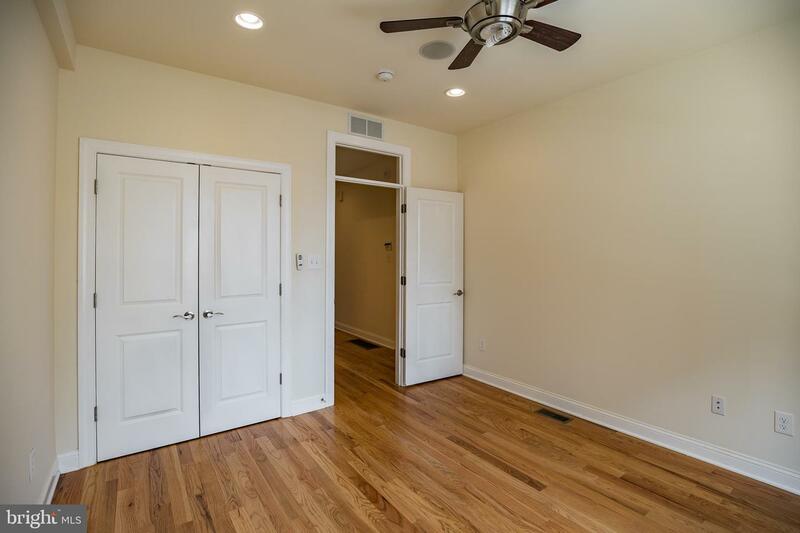 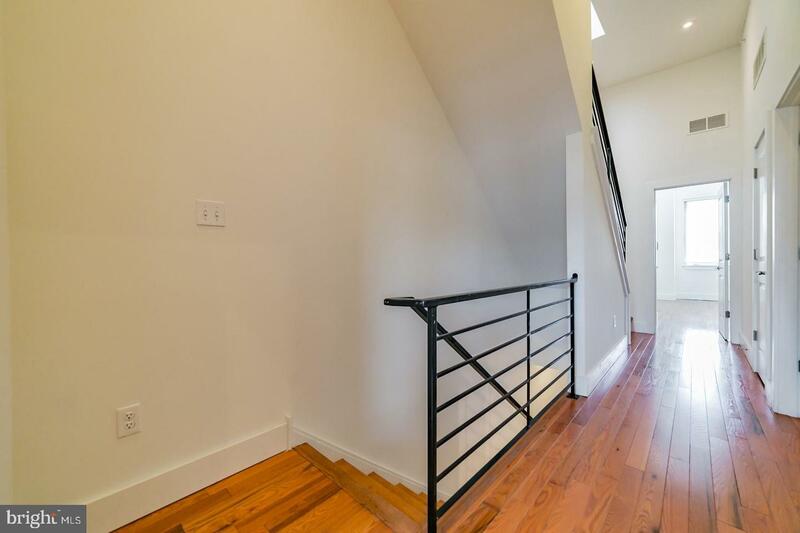 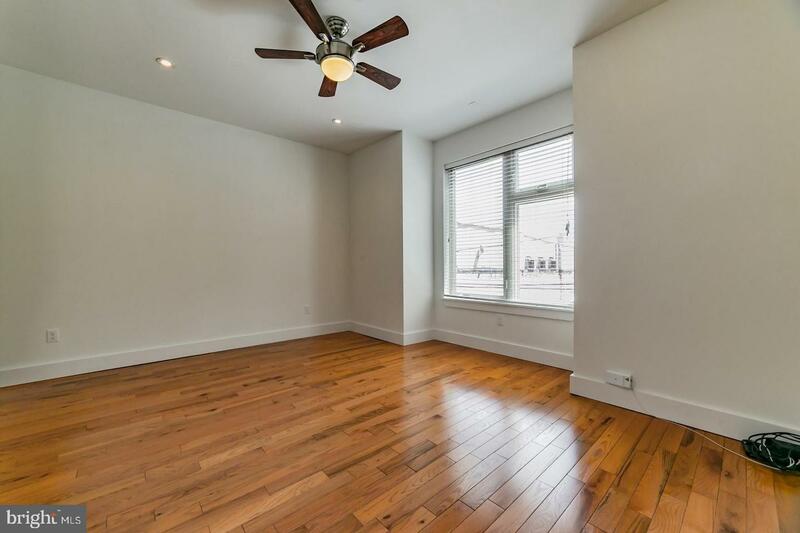 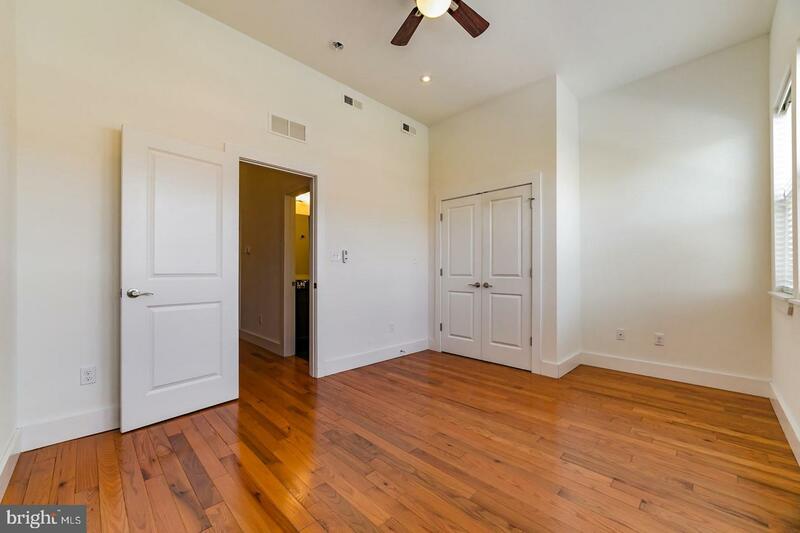 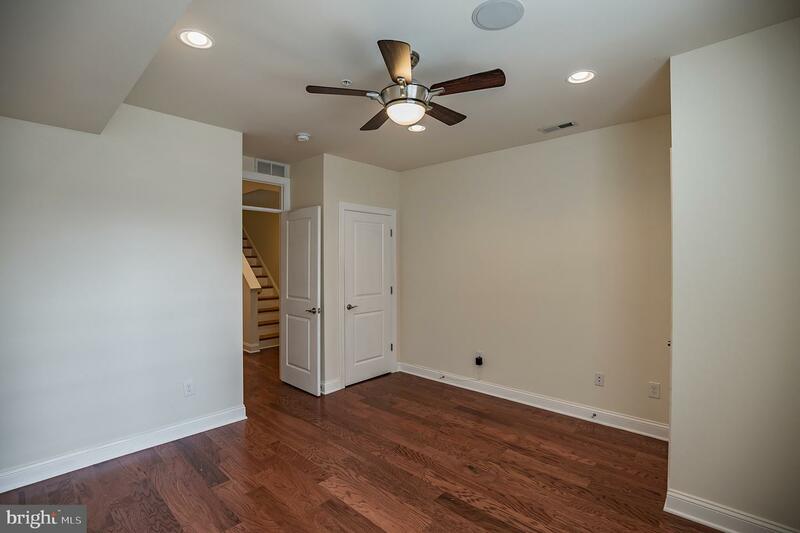 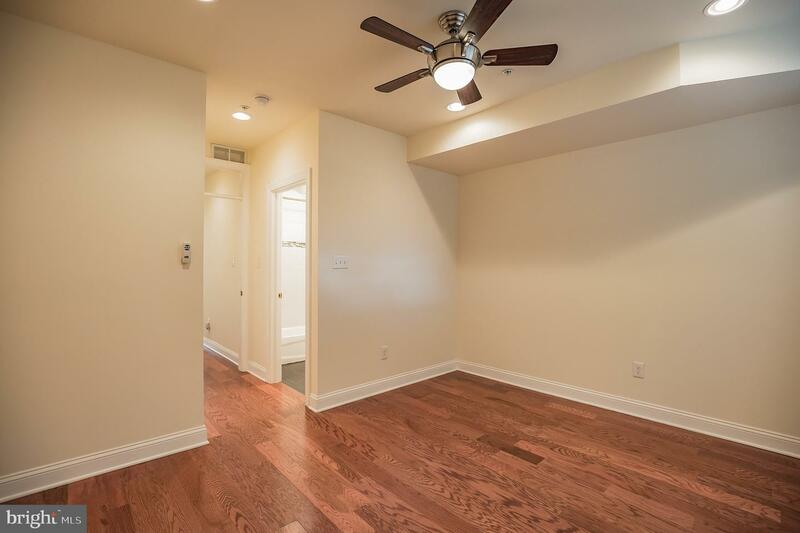 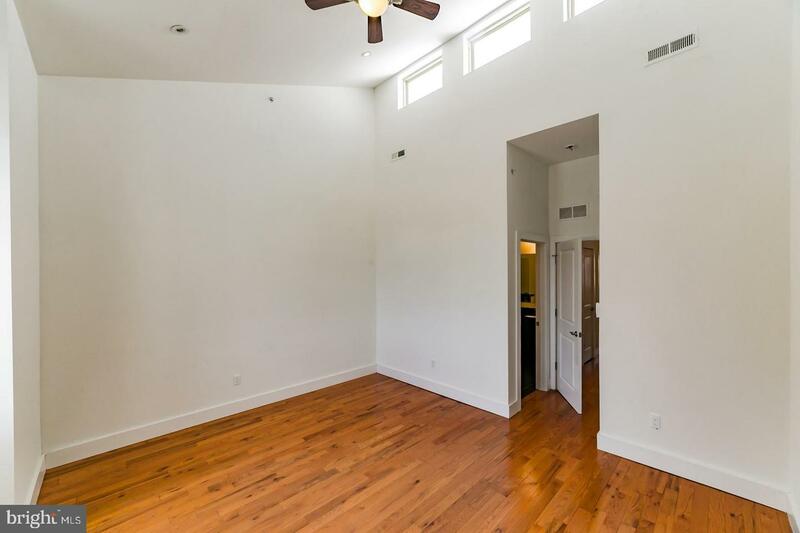 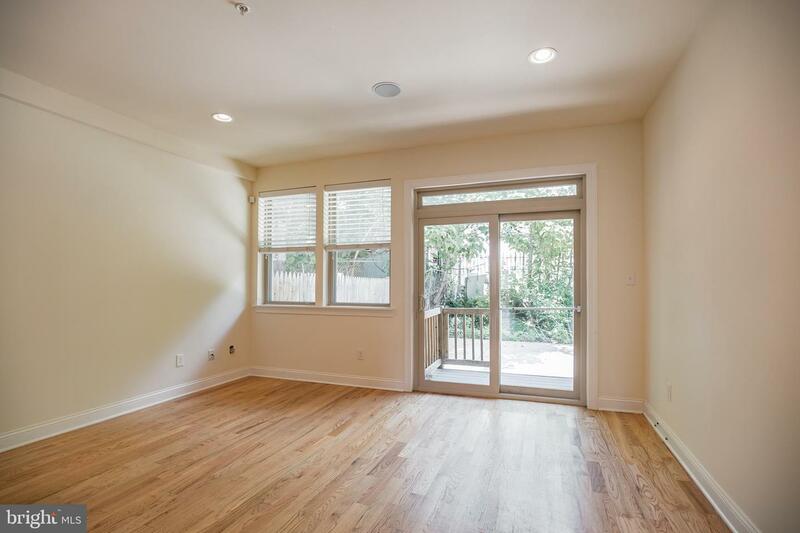 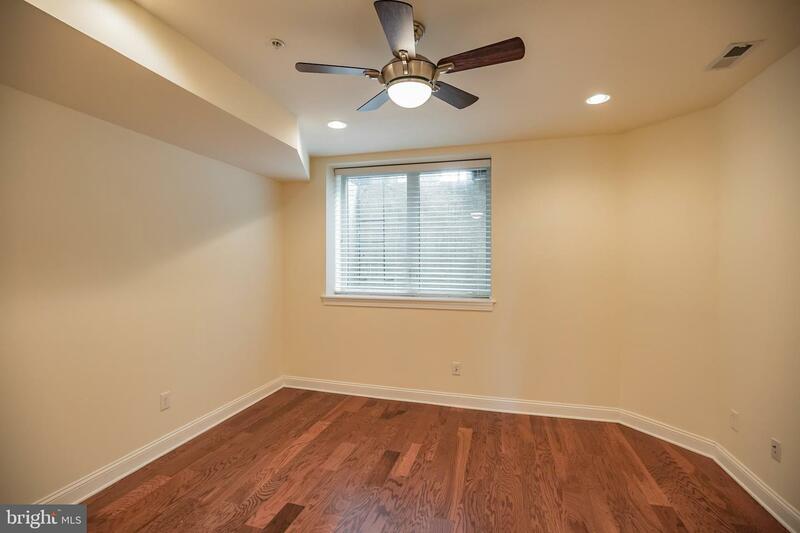 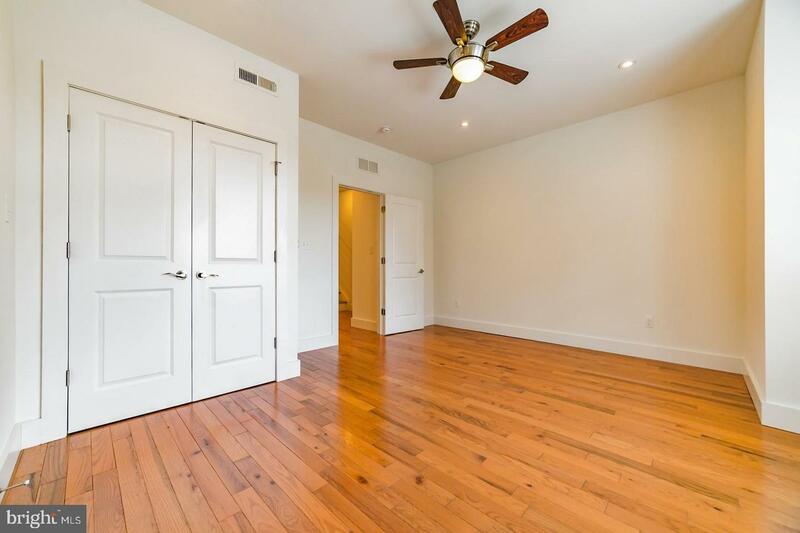 the units have hardwood floors, recessed lighting, natural light in every room, amazing ceiling heights and more. 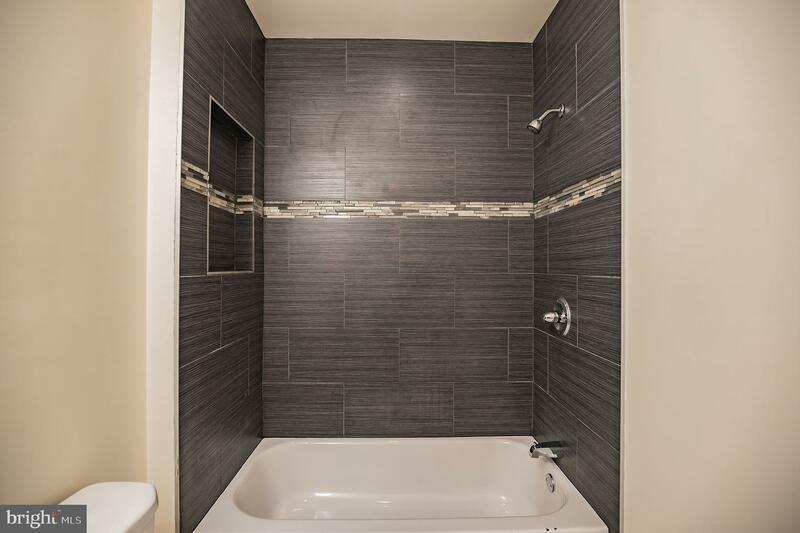 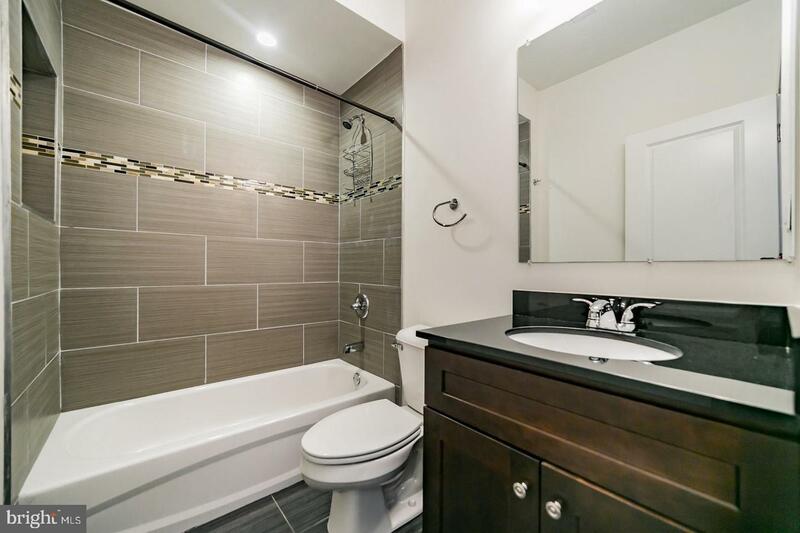 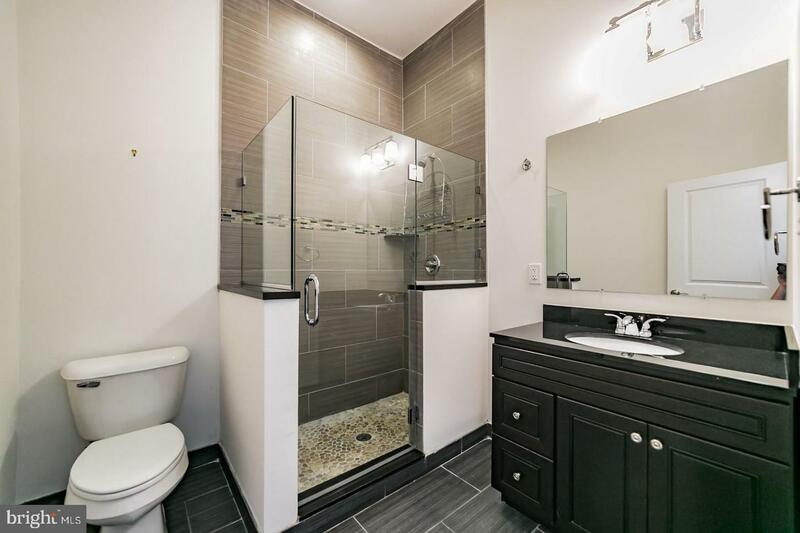 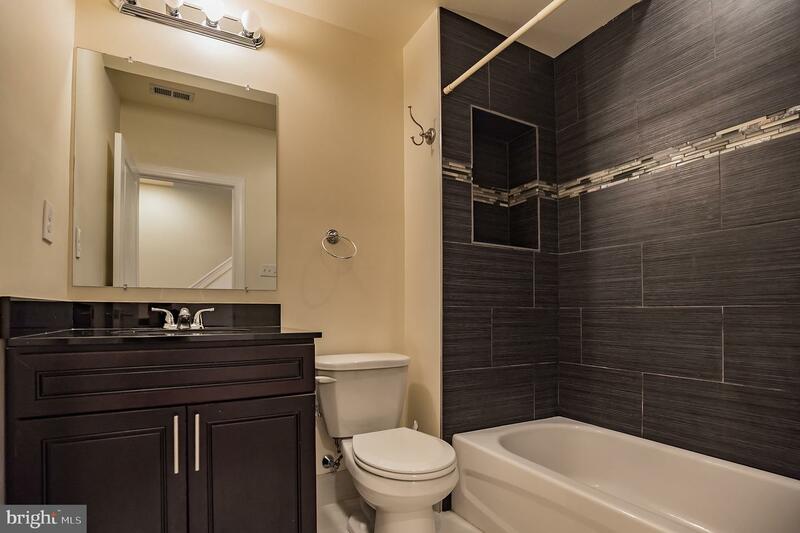 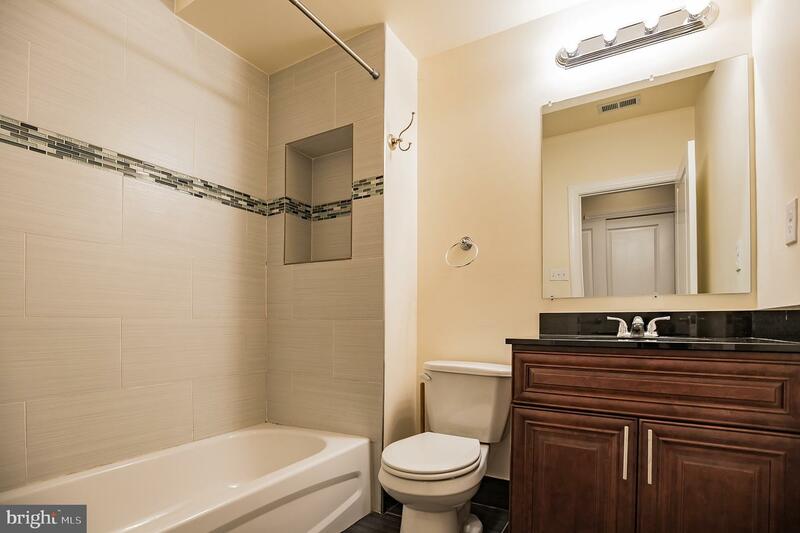 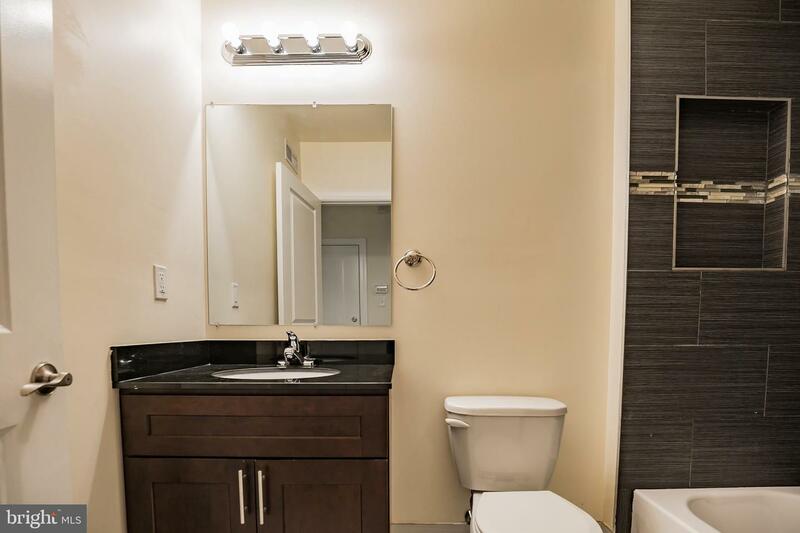 the bathrooms have designed fixtures, sleek tile patterns and glass shower doors. 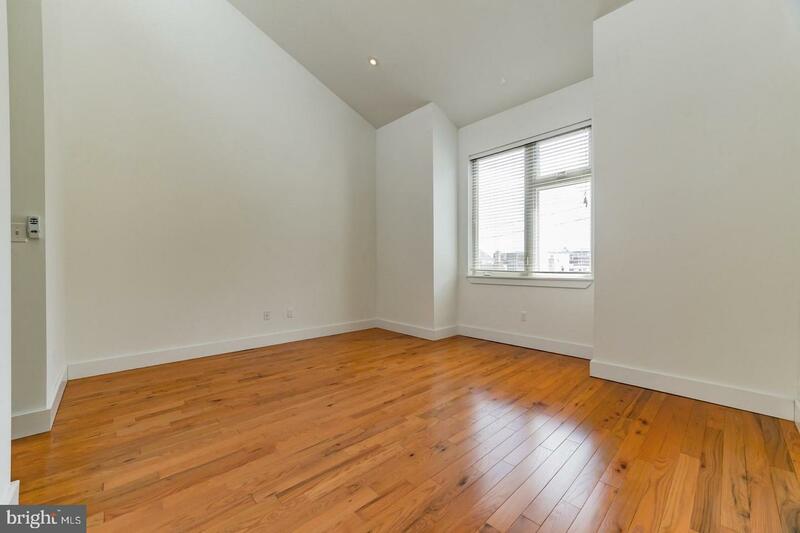 Luxury Condo quality throughout but currently used as 4 cash cow duplexes. 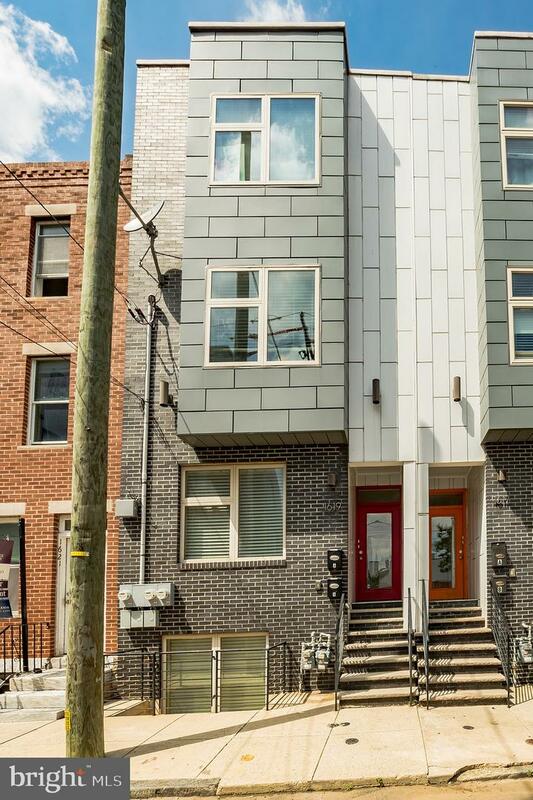 The exterior facades are brick and metal and smartly designed. 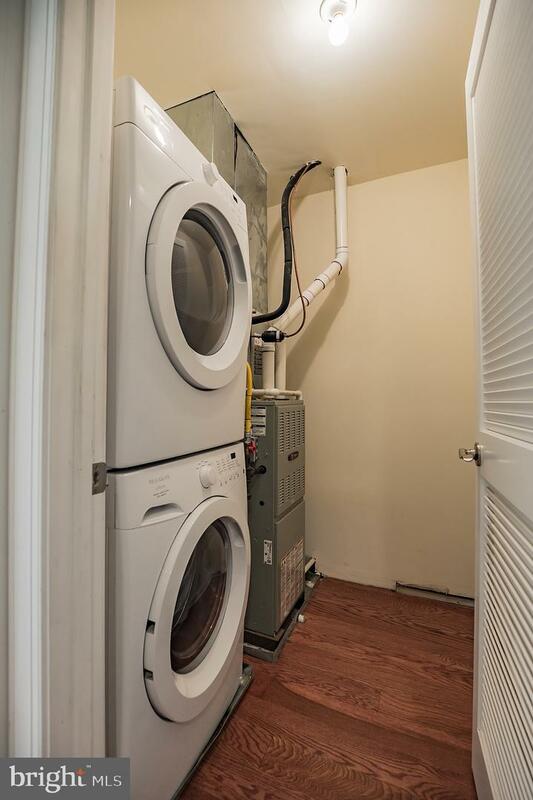 rare rental property that works! 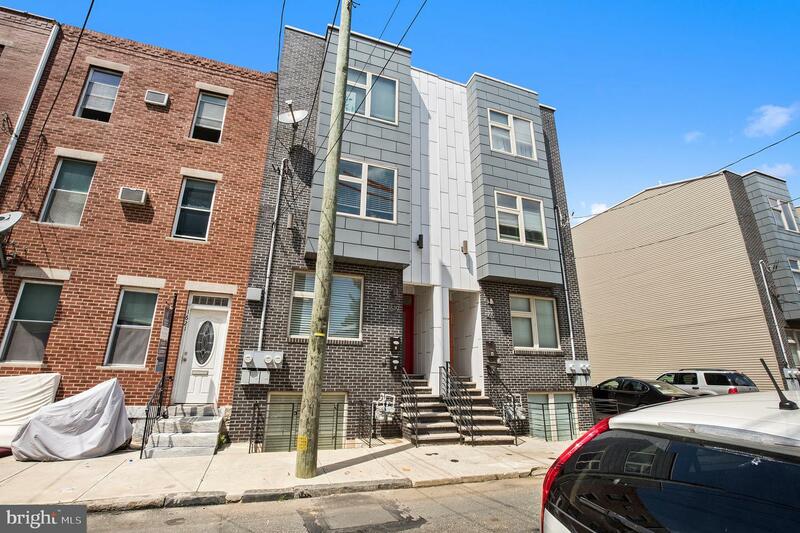 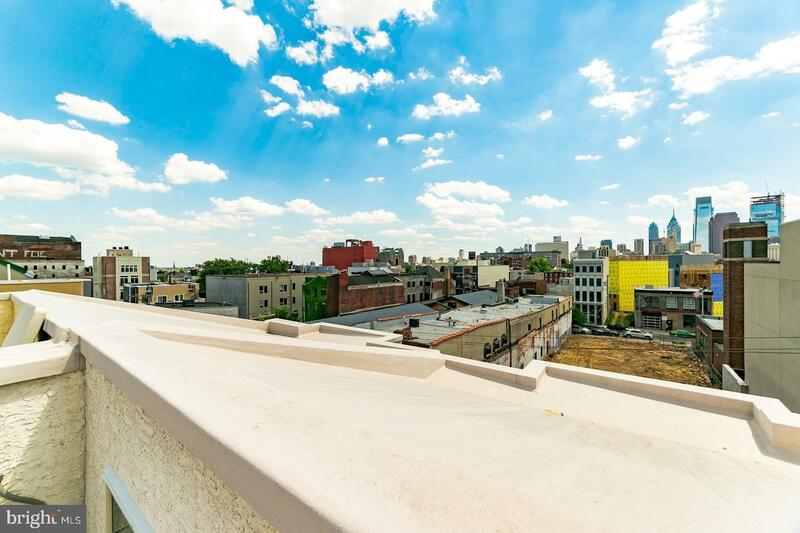 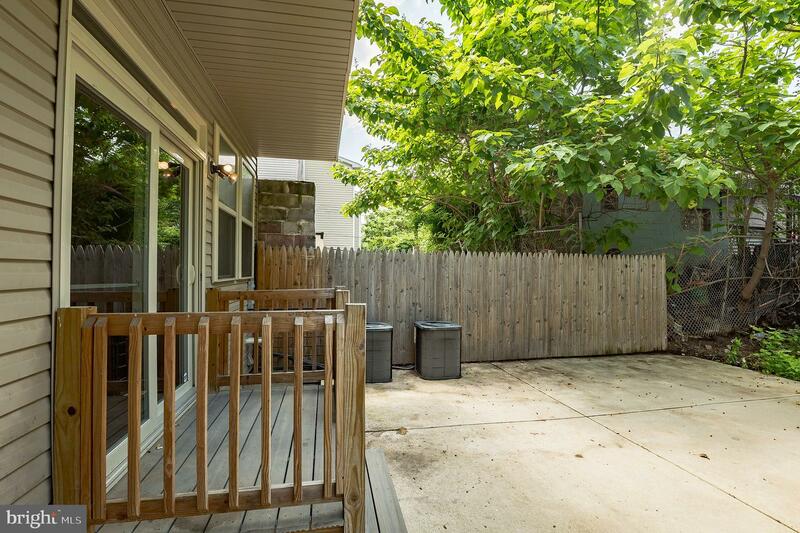 tax abatement, separate utilities, amazing cash flow and located in a booming part of center city. 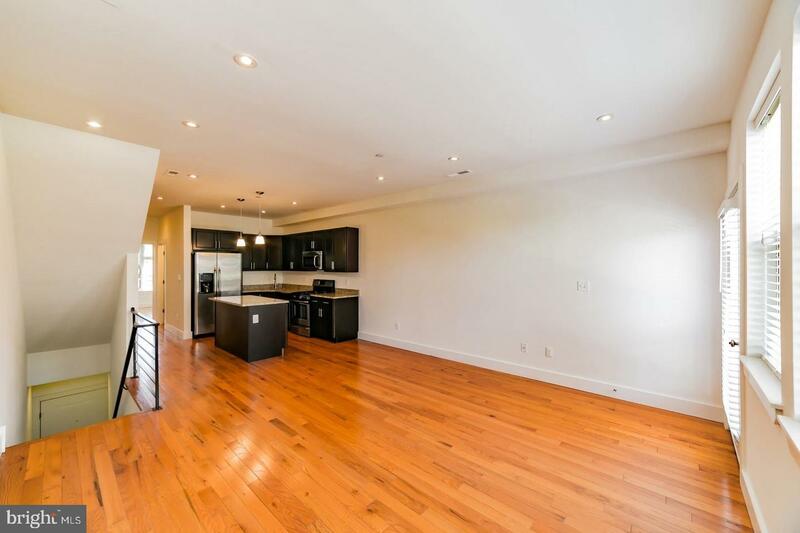 this property can also be purchased as individual duplexes or as a package at $3,000,000. 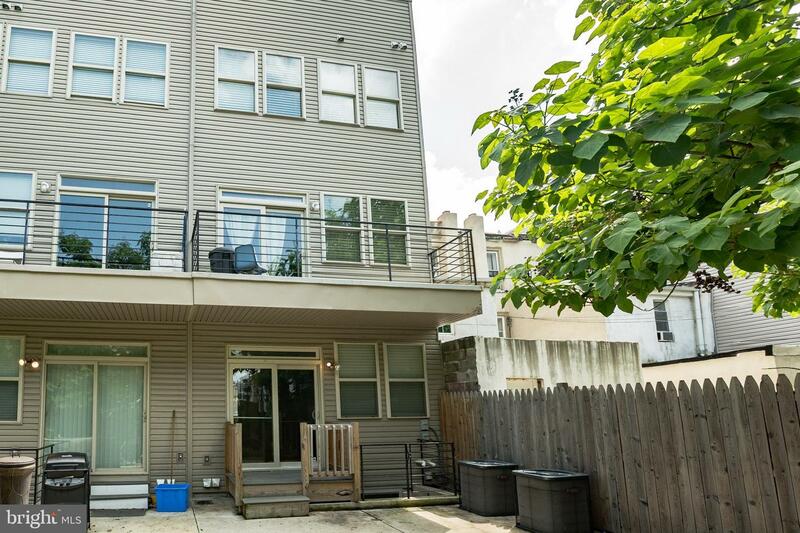 4 buildings with 8 units total, 1611, 1617,1619 and 1607 Ogden street. 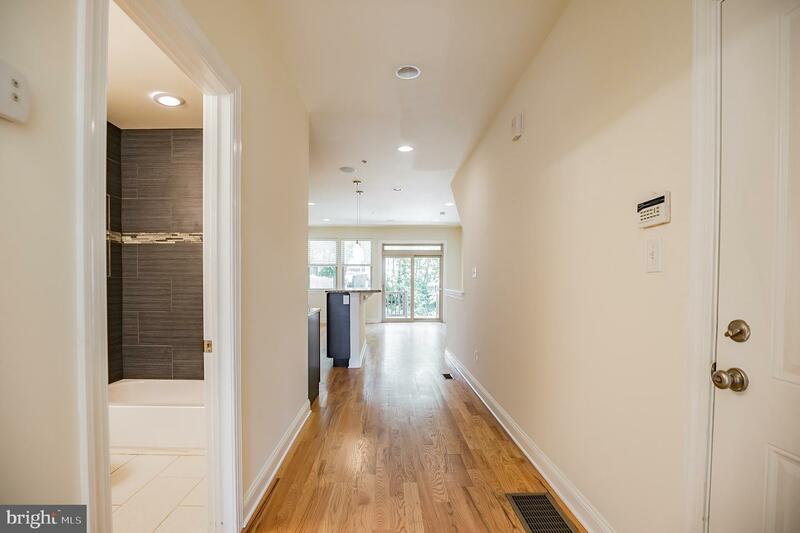 Builder feels each unit is 1500 sq' with 12,000 sq' total.... sq' is an estimate.